Australia's favourite beauty product is sold every 30 seconds. Australians love this product so much it flies off Priceline Pharmacy shelves every 30 seconds. There are certain products Aussie beauty buffs simply cannot live without. Fake tan and suncream to keep our skin bronzed but also healthy and safe. A contouring kit that’s safe for even the most novice of makeup fans to use. A tinted lip balm that some swear is better than any lipstick you’ve ever bought. But there’s one product that rules them all, according to Priceline Pharmacy. It’s so popular, in fact, that one of them is sold every 30 seconds across the country. According to Daily Mail Australia, Priceline’s state manager Josie Bolton revealed 985,000 bottles of dry shampoo were sold in 2017. As the ultimate time-saving products – why wash when you can spray? – and with one of the top brands retailing for just $12.99, it’s no wonder Aussies are buying up big on the product. It&apos;s no wonder a product that makes hair feel like THIS is Australia&apos;s favourite. Image via Getty. 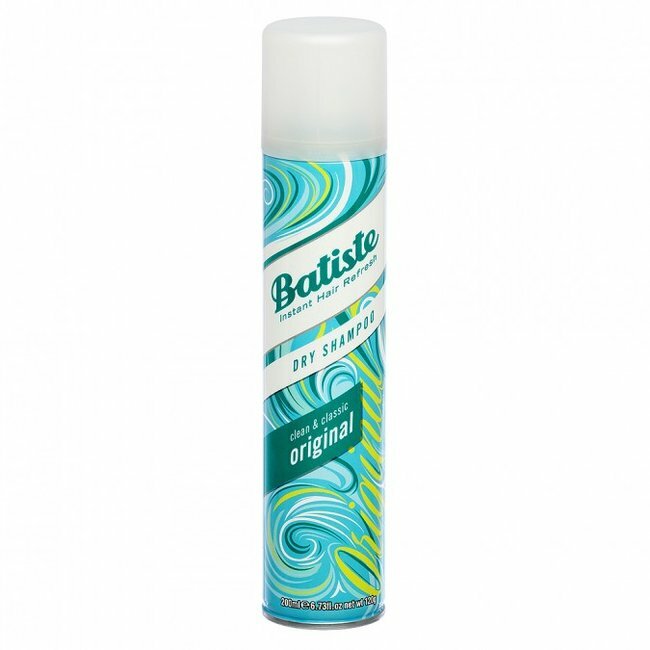 According to dry shampoo brand Batiste, it takes just three steps to take hair from greasy to goddess: just shake the can well and spray 30cm from dry hair, massage the product in with fingertips and brush through to remove any extra residue. But there is a downside to Australia&apos;s most popular product: hair experts warn it should be washed out of hair within 24 hours of use. LISTEN: The Mamamia Out Loud enter heated debate as to whether or not it&apos;s problematic to try on lipstick in a store. Post continues after audio. 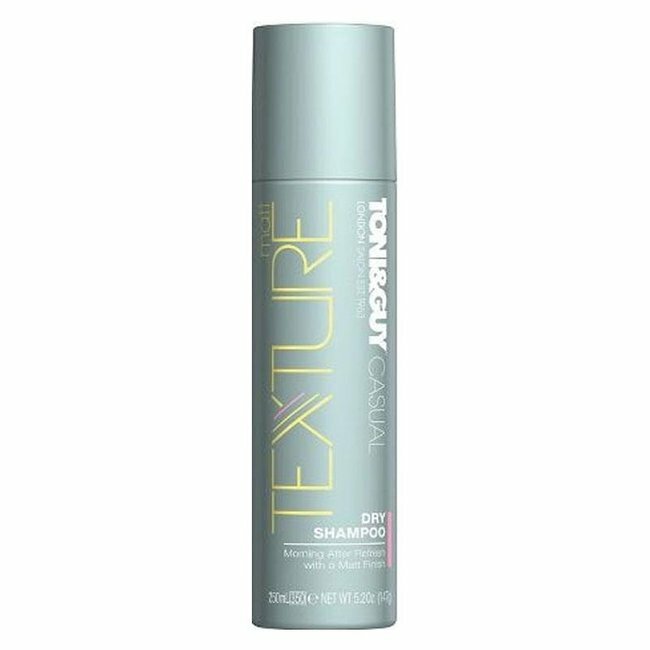 "Dry shampoo should be washed out of your hair every 24 hours. 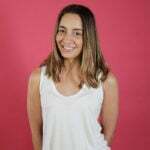 It&apos;s to get you through, it&apos;s not a long-term fix," Academie Salon Technical Director and Session Stylist Richi Grisillo told Mamamia last year. "It&apos;s putting a powder on your hair and then if you sleep on it, it&apos;s increasing friction that&apos;s in there. Not dramatically [but] it&apos;s one of those things that where you have to be careful. 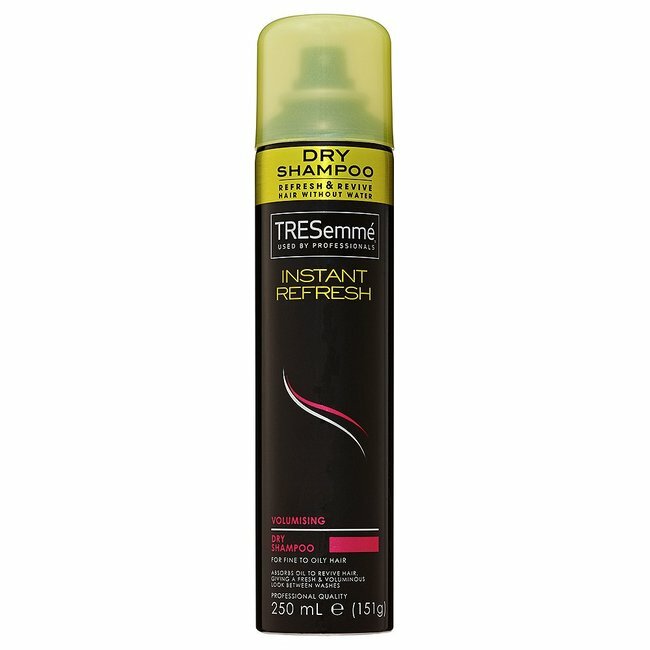 The best dry shampoos to tide you over. 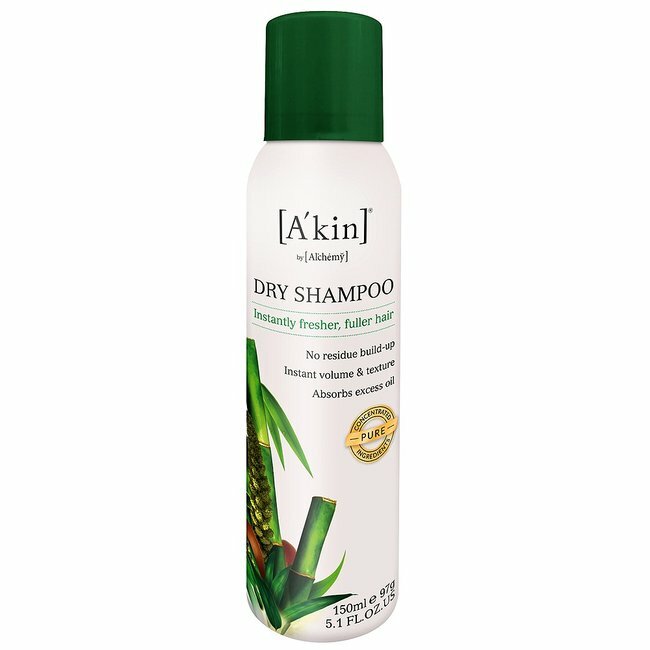 Overuse of the dry shampoo can actually make your scalp dryer and can even stop the production of the natural oils that help keep hair healthy. 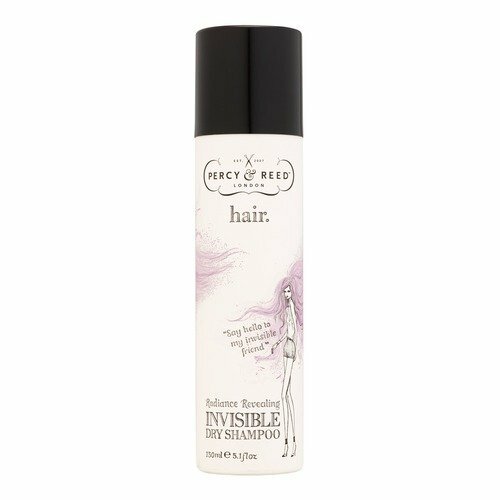 "Dry shampoo is certainly a saviour but it shouldn&apos;t be your saviour every day of the week until you wash it," Richi said. "It should just be that 24 hour leeway, when you&apos;re like &apos;Ooh, it&apos;s a bit oily&apos;."